BEACON's elementary program serve students K-6 at two sites: Helen M Knight (HMK) Elementary School and the Moab Charter School (MCS). HMK has a student population of around 800 and MCS has capacity for 120 students with an average of 100 students each year. Our elementary program is designed to provide academic support for students based on teacher or parent referrals. BEACON tutors work with small groups of students by grade level. BEACON’s enrichment program is also designed to support academic success. 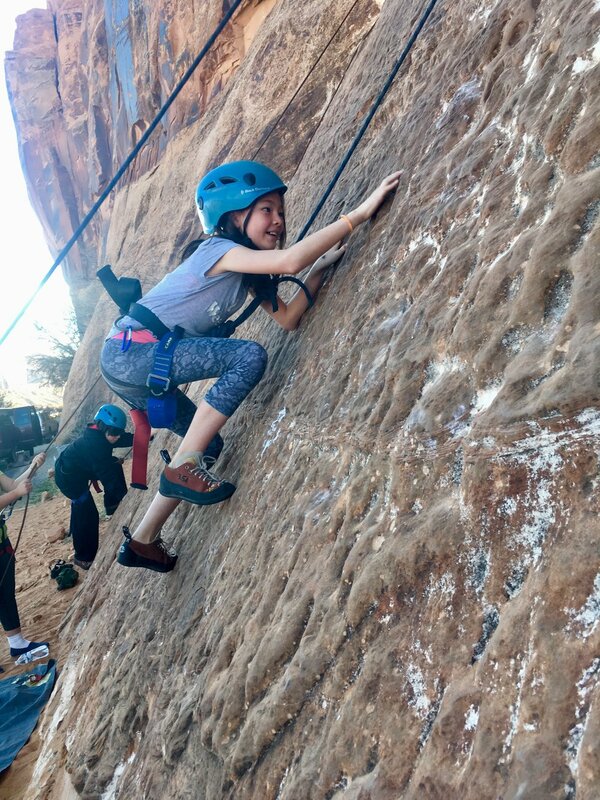 One hundred percent of BEACON’s clubs are aligned with the Utah Core Curriculum, and when possible we work with curriculum maps to ensure that our programming is a compliment to school-day learning. Payments are not due until your child's enrollment is confirmed. BEACON will never deny enrollment based on payment status. Please contact us to discuss payment plan options.